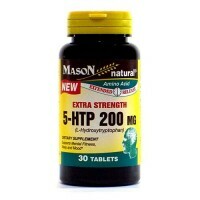 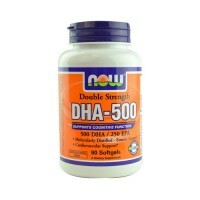 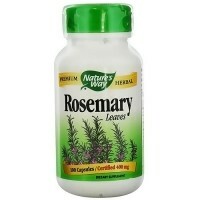 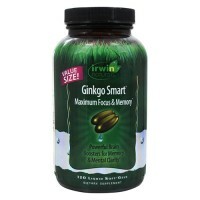 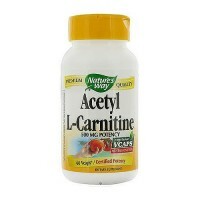 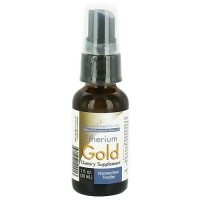 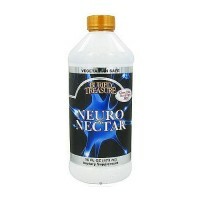 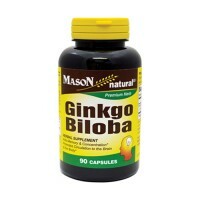 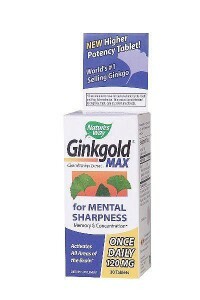 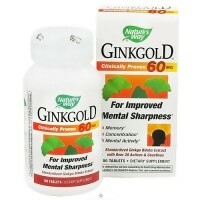 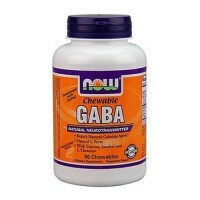 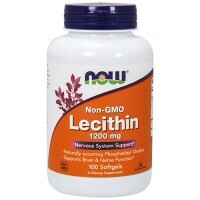 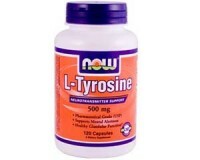 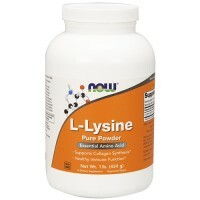 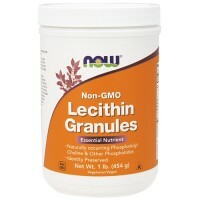 Helps improve mental clarity, long and short term memory, and focused attention. 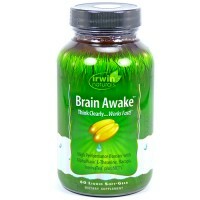 It is made with certified organic herbs. 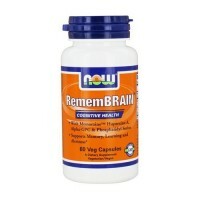 Memory helps improve mental clarity, long and short term memory, and focused attention. 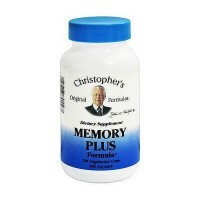 Memory supports and nourishes the brain and the entire nervous system, increasing blood circulation to the brain, which improves mental energy, focus, attention and memory. 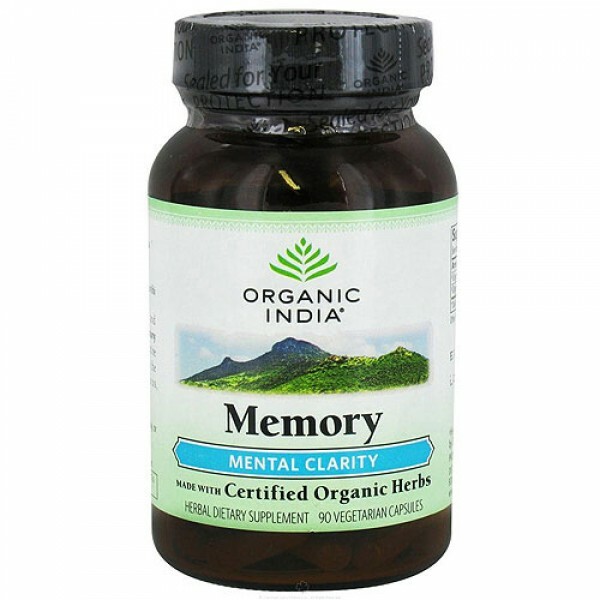 Both Brahmis, Bacopa monnieri and Centella asiatica, are known as medhya rasayanas, meaning they are amongst the world�s most powerful cognitive function adaptogenic herbs. 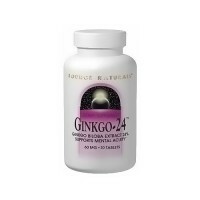 They are neuroprotective, helping replenish and nourish the nervous system while positively interacting with the adrenergic, dopaminergic, and serotonergic systems. 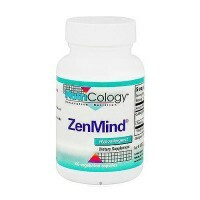 They prevent accumulation of lipid and protein damage and promote increased circulation to the brain and increased energy without stimulating the adrenals. 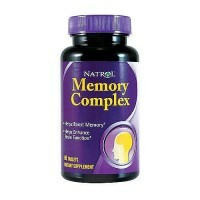 Memory contains some alkaloids as well as approximately 10% phenols, which are powerful antioxidants supporting anti-aging properties. 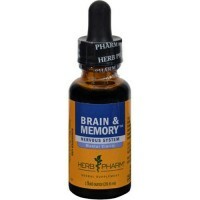 These herbs powerfully optimize your physiological terrain to be suitable for the neurochemistry of clear and ready cognition.